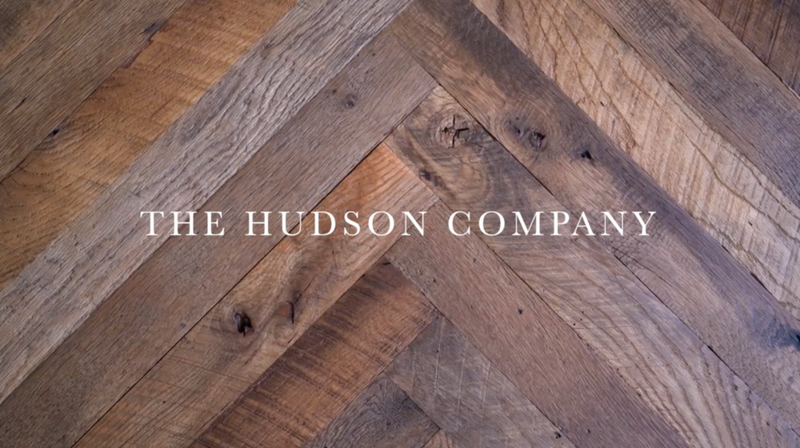 Go behind the scenes and see how The Hudson Company sustainably sources, mills, and finishes a wide range custom floors, high-character wood paneling products, and reclaimed timber beams. 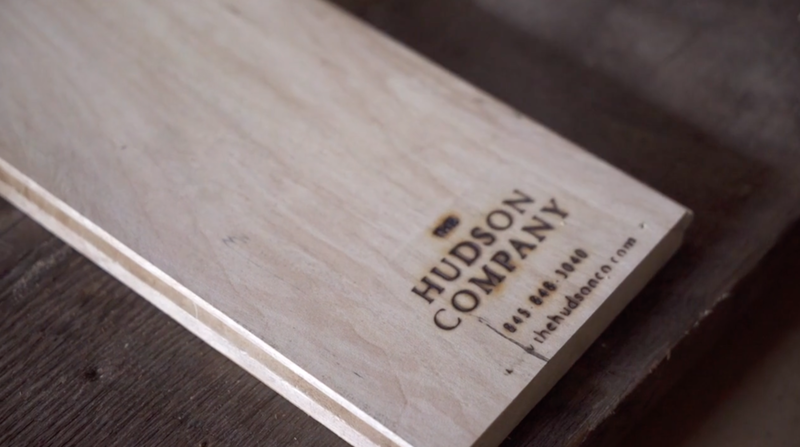 Locally owned and vertically integrated, The Hudson Company proudly provides the A&D industry with New York's finest wood floors and surfaces. 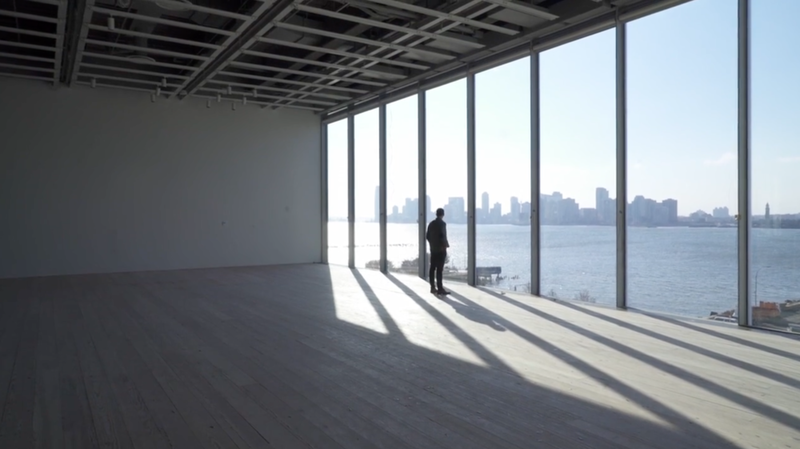 Click any of the video stills below to view The Hudson Company video, filmed and edited by Jenner Brown, with titles by Amanda Jane Jones. 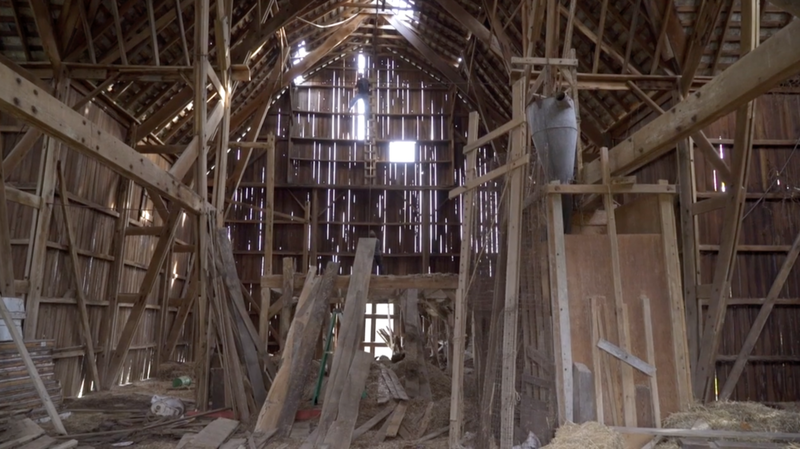 After watching the behind-the-scenes video, visit us at our FSC-Certified mill in Pine Plains, NY (Mon - Fri 8-5) for a first person visit. 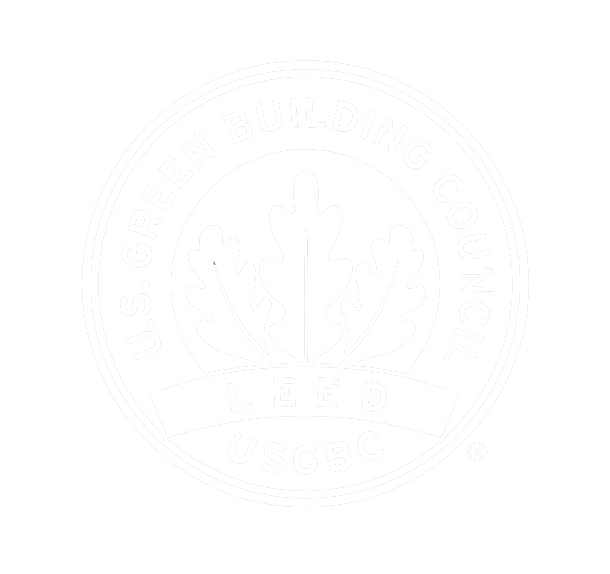 We would love to help you with your next design project.